The Government speaks else wise for the indictment brought upon (retd.) Justice AK Ganguly, held for sexually harassing a law intern in a hotel room in Delhi last year, who currently holds the position of Chairman of West Bengal Human Rights Commission and has denied stepping down for the allegations brought against him. It is learnt from sources that the law ministry and the home ministry has reached a consensus that prima facie a case can be made out against the former Supreme Court judge. The matter has now been sent to Attorney General G. E. Vahanvati, who has given a signal to proceed for a presidential preference for the removal of Justice AK Ganguly from his position as Chairman of the West Bengal Human Rights Commission. Supreme Court committee accused the retired judge for “unwelcome behavior” towards a law intern, and considering that, it is taking steps towards making a Presidential Reference for removal of Justice A. K. Ganguly as head of the West Bengal Human Rights Commission. The law intern disclosed it as an “an act of unwelcome verbal/non-verbal conduct of sexual nature”. The Attorney General voices that Justice Ganguly's case has sufficient evidence for action to move against the former Supreme Court judge. The Human Rights Act provides that in order to remove Justice Ganguly, a Presidential Reference is required to order an inquiry. Agreeing with the Attorney General, the Prime Minister's Office, the Home Ministry as well as the Law Ministry also feel that the former judge's matter is a fit case for presidential reference. The Supreme Court panel appointed to probe the charges of sexual harassment leveled against Ganguly has said that no action could be taken as Justice Ganguly had retired by the time the alleged assault took place. 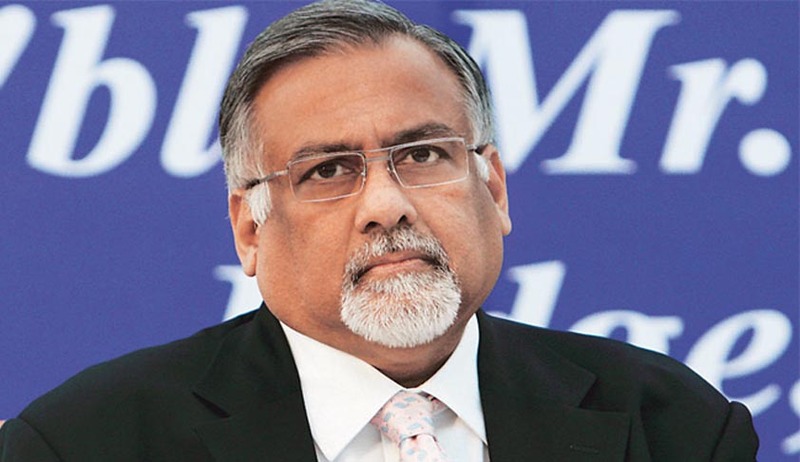 The Chief Justice of India P. Sathasivam said there can be no interference by the Supreme Court administration in Ganguly issue, as post-retirement, a judge was considered a normal citizen and therefore it was up to the person concerned to proceed further. And whether he should resign from the position of Chairman of West Bengal Human Rights Commission, Justice Sathasivam said it was for the retired judge to decide whether he should resign from his post. National widespread demand has been made for the removal of Justice Ganguly from his designation, but the former judge has constantly been denying the allegations against him. West Bengal Chief Minister Mamata Banerjee has written twice to the President, finding rare agreement with the Left parties that Justice Ganguly must be removed, an issue which has been raised forcefully in Parliament. Also, Additional Solicitor General Indira Jaising, who wrote to Prime Minister Manmohan Singh seeking Justice Ganguly's removal, released portions from the intern's statement before a three-member Supreme Court panel, stating how Justice Ganguly had allegedly sexually harassed her at a Delhi hotel in December 2102.